Rattle Records 018, Tribal Men EP. 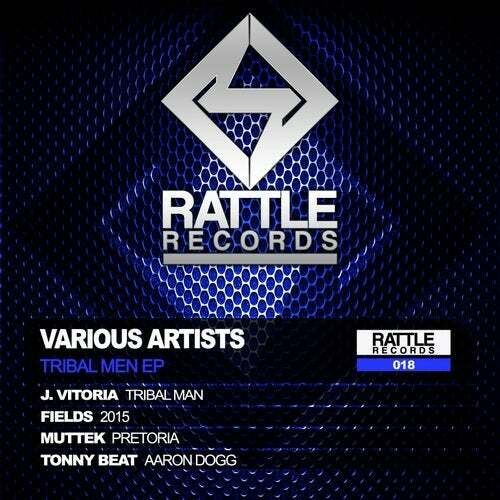 The first track is from the great spanish producer J.Vitoria, Tribal Man is a banging track with a lot of powerful. The second track is from the portuguese Fields, 2015 is a hardgroove track, very elegance and 100%% danceable. The third one is from Muttek, Pretoria is a strong hardgroove track and great beats . And the last one track is from Tonny Beat, is a track with a lot of groove and melodic.